Media Room - TAILS Foundation Inc & PETwork Society! Families Singing For a Cause; Community Rallying Behind TAILS Fundraiser! Home4TAILS Karaoke Party! Have you heard about the new TAILS Thrift Store and Community Center? We are the ones giving away clothes on Friday’s & Saturdays. We opened last June and already have 4 community programs: Food4TAILS (Pet food bank), RainbowTAILS (End of life services), WiseTAILS (Pet education classes), and SeniorTAILS (Pet care services for seniors). We couldn’t have done this without our 350+ members! Why do we need a new home? We have a wide variety of in store pets for our Education Center. We have 2 dogs, 1 cat, 1 cockatiel, 2 rabbits, 2 turtles, 1 corn snake, I guinea pig, and 2 very lazy gecko’s. We are in need of a real classroom for our pet care classes, A Zen Room for our DreamScape and essential oil classes. We also need an all-purpose room for community events and birthday parties. Our family fun karaoke party is a celebration of gratitude for all the support. Karaoke by Marj will provide an encouraging atmosphere for all ages. Local businesses are donating prizes for karaoke participants. We will be serving farm direct tri tip and pulled pork from Heritage Meats & More. Tickets are 25.00 a person, members receive a discounted price of $20.00 currently available in person at TAILS Thrift store located at 1600 E Seltice Way #B Post Falls, Idaho 83854 or from our website WWW.TAILSFoundationInc.com 100% of the proceeds will go towards our new TAILS home. Located at 1138 East Poleline. Front Page of the coeur d'alene Press! 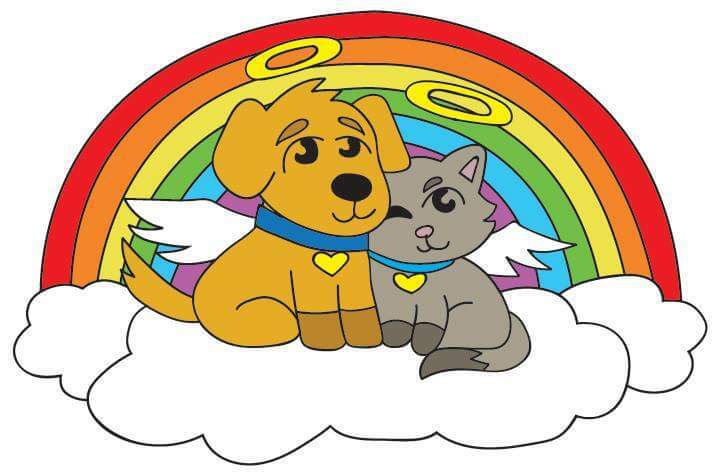 The Last Loving Act is an article about our RainbowTAILS Program. Press Writer DEVIN HEILMAN honored the families who recently lost their pet, and showed the need for end of life services for pets in our community. Kay Poland interviewed us on the Bridge 89.9. LaRain Saige & Krysta Bell where proud to be guests on Update, the public affairs program. Listen to us on radio!